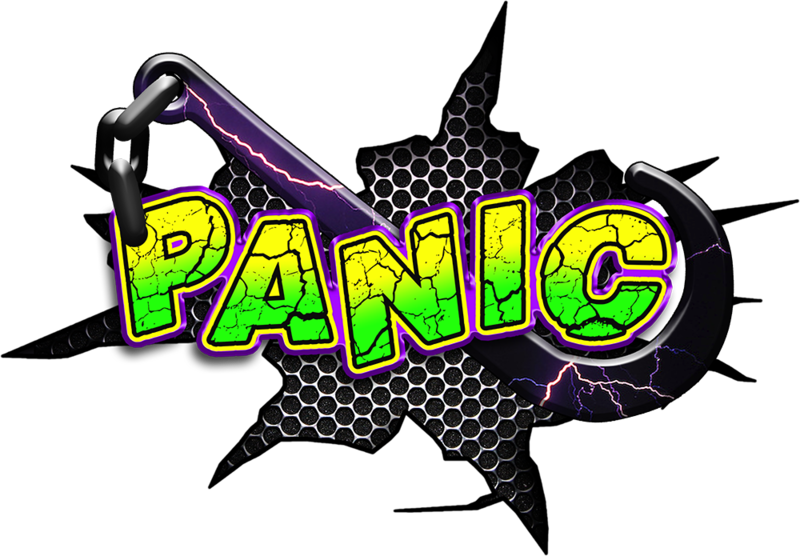 Panic Recovery offers 24/7 emergency roadside towing services in the Savannah Georgia area. 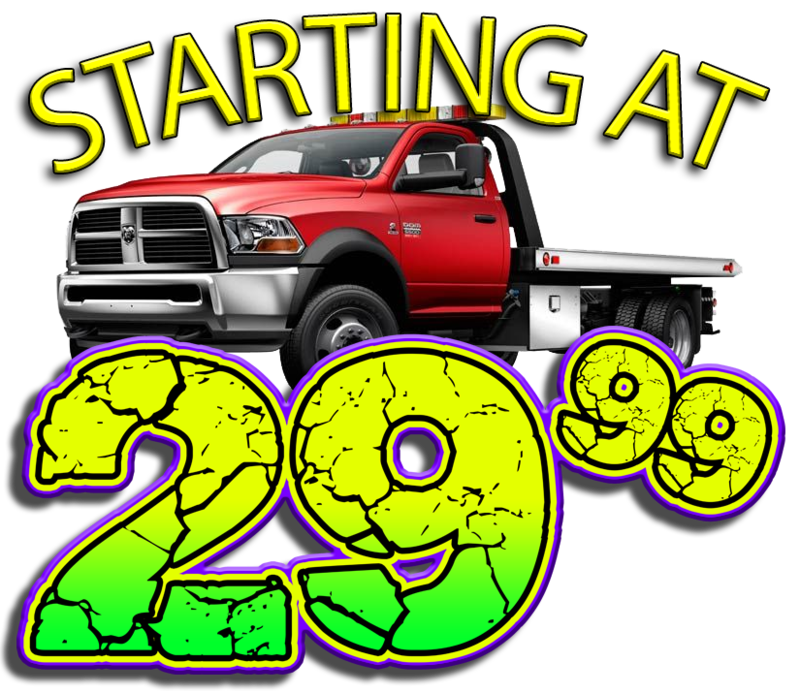 Our experienced tow truck operators can provide a wide array of services to get you going again such as jump-starts, automobile lockouts, tire changes on cars, RVs and trucks as well as much more. Our roadside towing services can fix simple issues on the side of the road or provide a tow to a garage, shop or dealership of your choosing when repairs are needed.